The findings of a new study published in the journal Proceedings of the National Academy of Sciences (PNAS) on Monday suggest that the Human Immunodeficiency Virus (HIV) is now not as deadly and as infectious as before. The ability of the HIV virus to develop into a full fledged case of AIDS has also lessened with time, it was found. The study which covered 2,000 women in Botswana and South Africa was headed by Philip Goulder, a professor at Oxford University. Both the countries are among the worst hit African countries. “Overall we are bringing down the ability of HIV to cause AIDS so quickly. But it would be overstating it to say HIV has lost its potency — it’s still a virus you wouldn’t want to have,” said Goulder. “HIV adaptation to the most effective immune responses we can make against it comes at a significant cost to its ability to replicate. Anything we can do to increase the pressure on HIV in this way may allow scientists to reduce the destructive power of HIV over time,” he said. Nearly 35 million people across the globe are suspected to be carrying the HIV virus at present, and more than 40 million people have been lost to this deadly disease ever since it raised its ugly head three decades back. 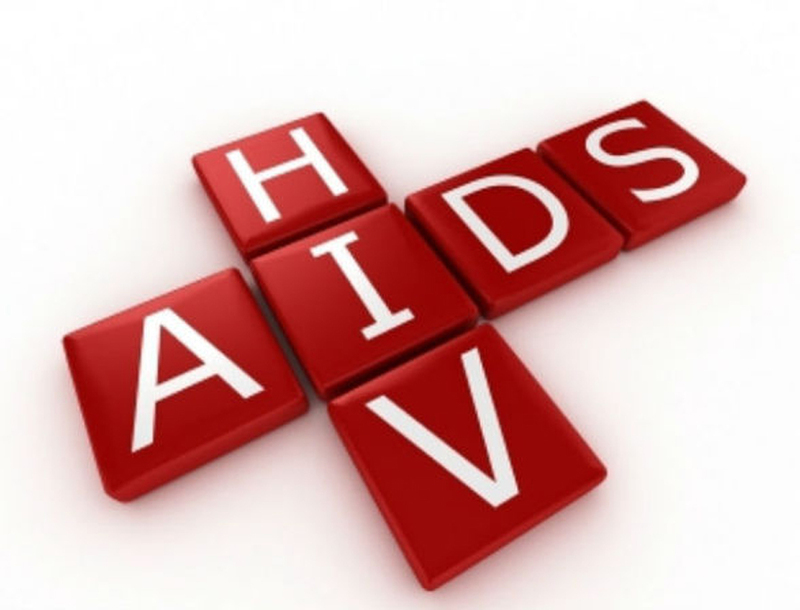 The scientists have also pointed out that people infected with the HIV virus have been seen to develop into full blown AIDS cases more slowly in the recent years, part of which can be attributed to the easy availability of antiretroviral therapy (ART). Scientists from South Africa, Canada, Tokyo, Harvard University and Microsoft Research also accompanied Goulder in his efforts to know more about the disease which is believed to be the third largest killer in South Africa.